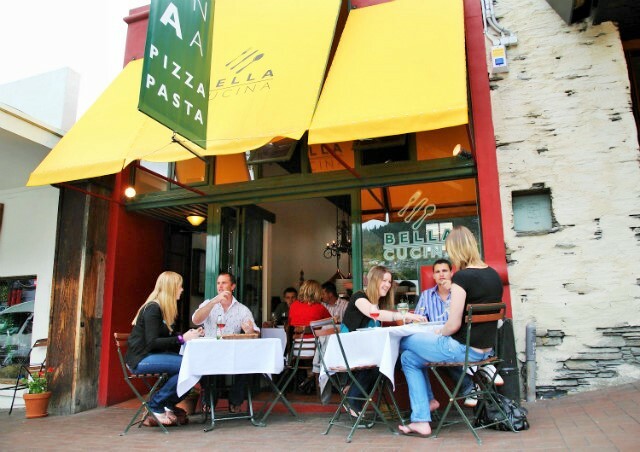 Bella Cucina is a charming and authentic Italian restaurant that transports you (and your tastebuds) directly to the home of pasta, pizza, and troves of olive oil. 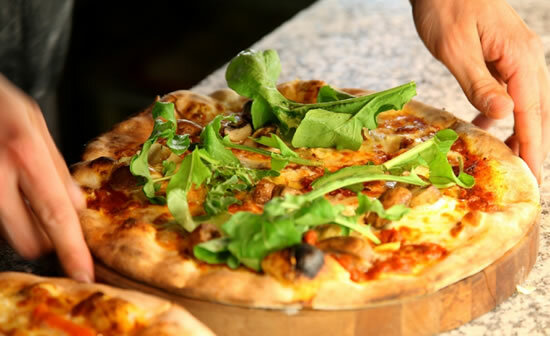 You are immediately met by the enormous wood fired oven as you enter the ambient establishment and are embraced by the wonderful aromas wafting throughout the restaurant. 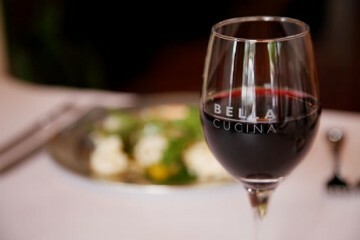 The Bella Cucina philosophy is to share the love of Italy and their passion for good wine and food in a cozy, candle-lit setting with a well curated menu and wine list.